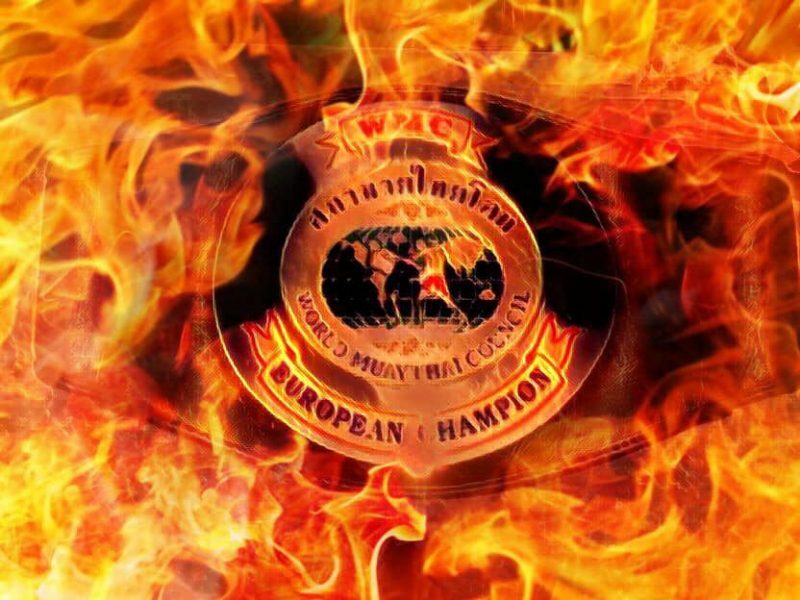 World Muaythai Council » Ladislav and Thibaut Prepare to go to War! Ladislav and Thibaut Prepare to go to War! Saturday the 13th of April is the date for the vacant 66,68kg/147 pounds WMC European title between Ladislav Kristufek from the Czech Republic and Thibault Arias from France. The fight will take place on the beautiful island of Corsica alongside a full international card at the U Palatinu Stadium, Ajaccio. 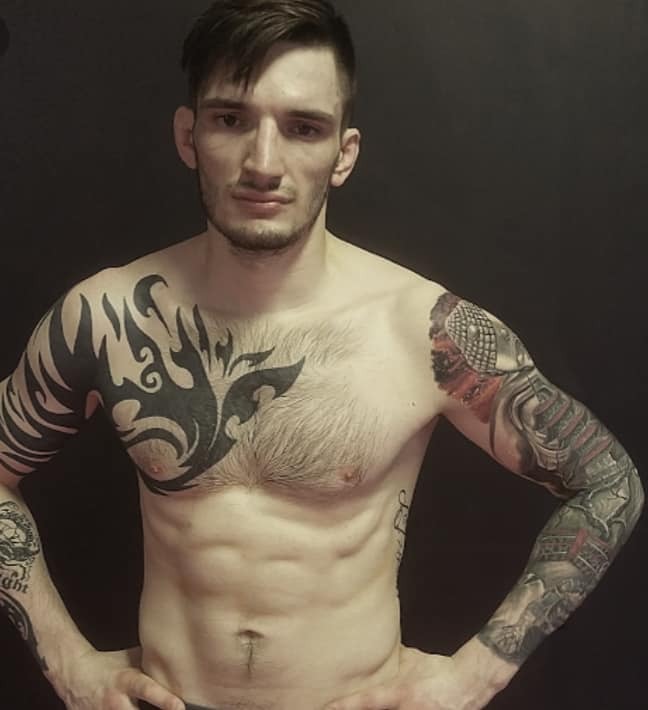 Ladislav Kristufek from the Czech republic is a 26 year old athlete fighting out of the Lanna Gym in Prague with a record of 26 fights and has a great fighting style. He has conquered both the amateur and the professional sides of the sport in his home country. Thibaut Arias from France has 17 fights to his name and is well know on the French muaythai scene as has been a national champion of FFKMDA on 3 occasions. After dominating the national scene he know feels he is ready to conquer continental territory. This fight is looking to be a good one as both athletes are closely matched and hungry to win. We are looking forward to seeing how this one unfolds. This entry was posted on Thursday, April 4th, 2019 at 3:49 PM	and is filed under News.